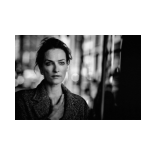 Peter Lindbergh - GALERIE SUPPER is specialized in contemporary art. 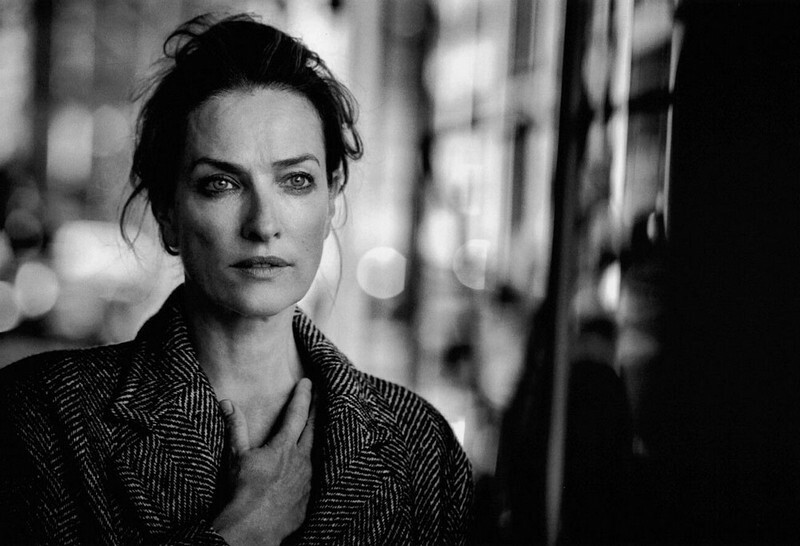 Peter Lindbergh (b. 1944, Lissa, Germany), studied painting in Berlin and Krefeld before turning to photography in the 70s. Refusing to adhere to the beauty ideal propagated by commercial photography, he is known for showing his models with hardly any make-up. 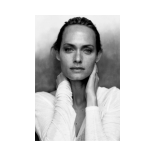 Lindbergh has directed a number of documentaries and shot numerous album covers. 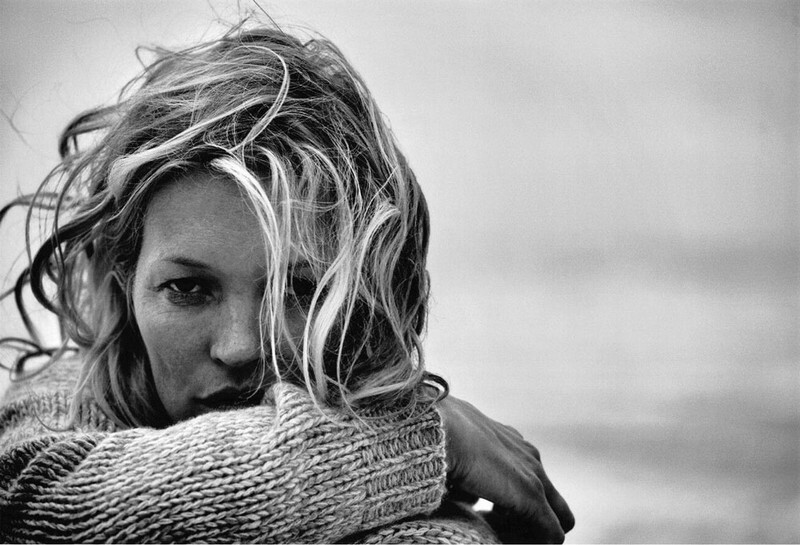 His fashion photographs have been exhibited by noted art institutions such as the Centre Pompidou, Paris and the Metropolitan Museum of Art, New York.